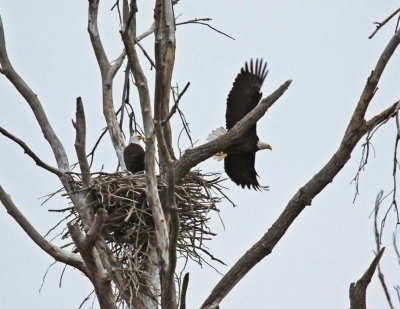 The Lacy Point Nature Trail is 19 miles of trail featuring interpretive trail markers, directional maps at junctions, and picnic table access entirely within government fee lands on the west shore of Waco lake, through Bottomland hardwoods, scrub, and grassland in central Texas. a multi-use trail within an 877-acre Access Area located at 1000 McLaughlin Rd., approximately two miles west of Waco dam. 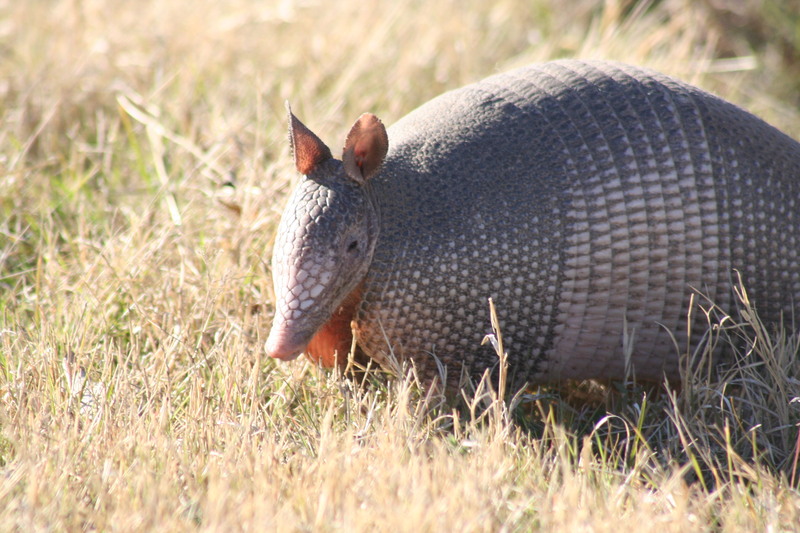 Location: Lacy Point Access Area, Waco Lake, McLennan Co. TX, in Waco Texas, take Interstate 35 to State Route 6 northwest 7 miles to Speiglerville Road, one mile to park entrance. From Interstate 35 in Waco, take Hwy 6 northwest for about 7 miles to Speegleville Rd., exit right, go 1 mile to stop sign, and go right to park entrance by McLaughlin Rd. dead-end. The Lacy Point Nature Trail is a multi-use trail within an 877-acre Access Area located at 1000 McLaughlin Rd. 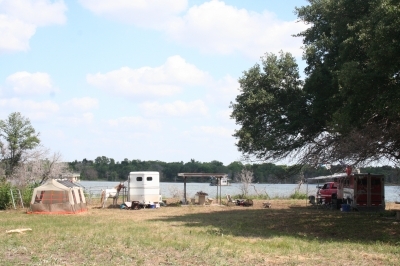 entirely within government fee lands on the west shore of Waco lake, approximately two miles west of Waco dam. The 19 miles of trail now feature interpretive trail markers, directional maps at junctions, and picnic table access along the shoreline, and through Bottomland hardwoods, scrub, and grassland in central Texas. 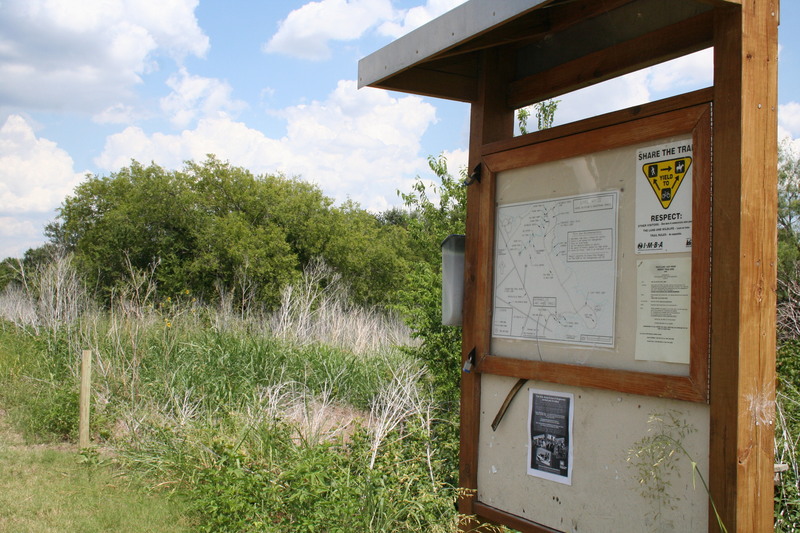 This is the only public interpretive trail in the region to offer signed access to horse riders, cyclists, bank fishermen and hikers between Fort Worth and Georgetown, TX on the busy I-35 corridor. 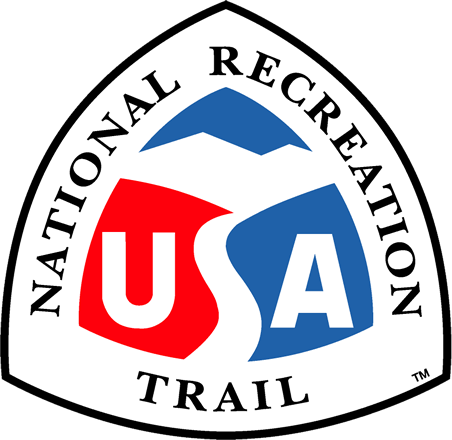 Additionally the trail's smooth terrain offers novice users an easier trail than steeper, narrower trails in the area including the Cameron Park Trail system added to the National Trails in 2009. Long-range plans call for expansion of the trail towards Reynolds Creek campground and the 1-mile interpretive trail within that park. 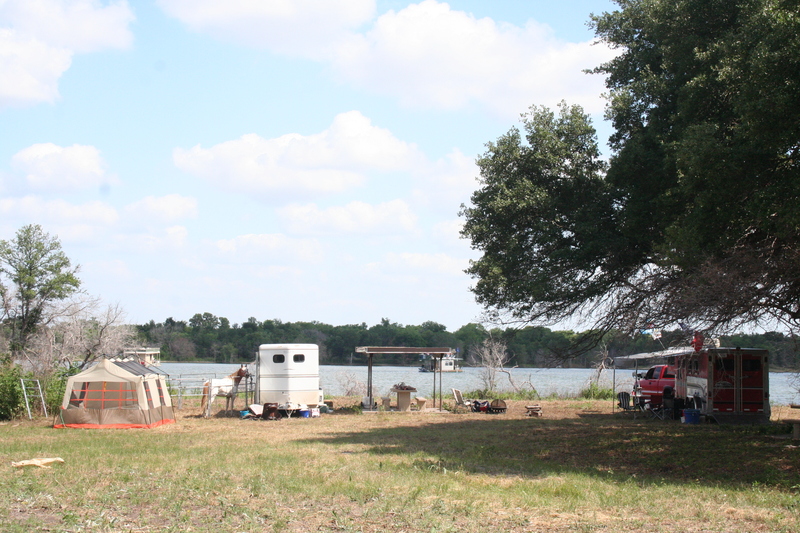 Central Texas has a paucity of public land available for trails, and Lacy Point is situated within Waco city boundaries 10 miles from the diverse, growing urban city center. Initially a campground closed in 1991 due to low use, the 7.1 miles of deteriorating roads through mixed grassland scrub with some bottomland hardwood sections are now maintained as larger trails with wagon capability accessible by emergency fire and police vehicles, off of which single-track trails split. Signs encourage visitors to stay on the trails, designate right of way, and other safe practices. Much of the additional 12 miles of trail has been created in the bottomland hardwood area (a greatly reduced ecosystem in Texas), featuring year-round springs, old-growth Eastern Red Cedar, and much-needed shade from summer heat. The trails are maintained through a partnership between the Corps of Engineers, Waco Bicycle Club (IMBA affiliate), and Texas Equestrian Trail Riders Association (TETRA). Interpretive sign posts were put in for an Eagle Project, and two other local scout projects have contributed expanding and enhancing the trail. More scout involvement is likely, but the majority of maintenance is done by TETRA and WBC volunteers at no cost. Corps personnel with Baylor University Ecology Department volunteers operate a Prescribed Burn program to maintain grassland diversity, reduce fire danger, and encourage growth towards healthy Blackland Prairie, an ecosystem that is 99% destroyed nationally. Over 400 species of terrestrial and aquatic plants are found at Lacy Point, with 2 prairie wildflower peaks drawing visitors in April/May and September/October. Banded Armadillo. Photo by E. Haskell. Pair of Bald Eagles nesting. Photo by Carl M. Smith. Trail entrance sign. Photo by Carl M. Smith. Trail ride special event. Photo by Carl M. Smith.